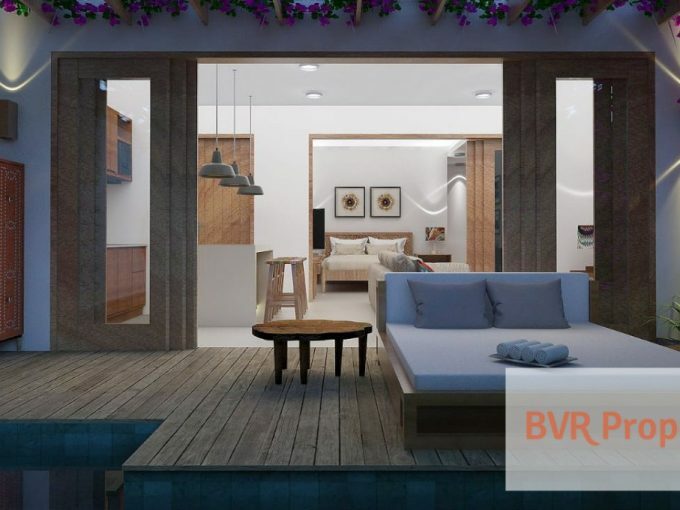 BVR Property provides you the best Bali apartments for freehold and leasehold sale. 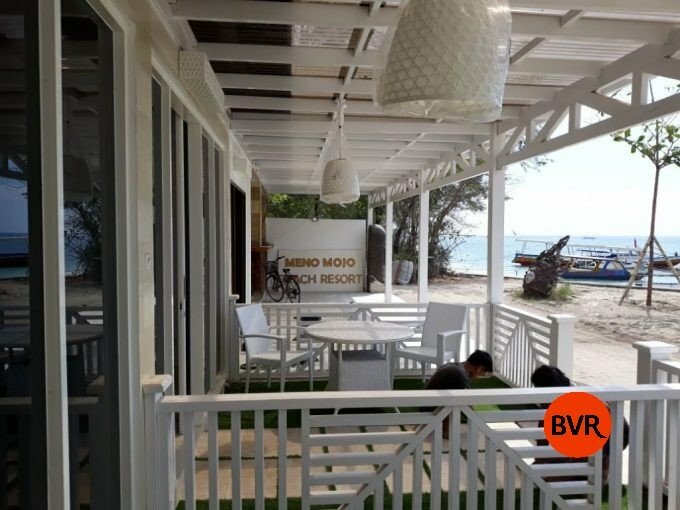 With various designs, whether you want luxury apartment, beachfront, equipped, simple and chic, or etc, and various level of budget, these cover a wide range in and outside Bali. 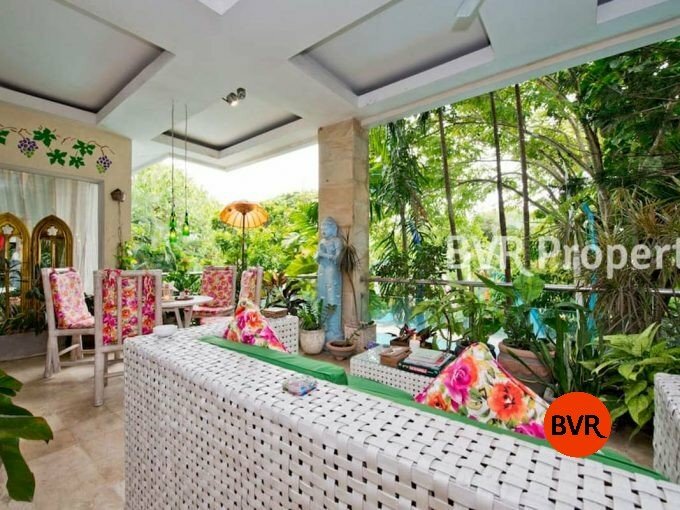 If you want to be in busy locations, we provide you properties in South Bali area, including Kuta, Legian, Seminyak, Canggu, Kerobokan, Uluwatu, Nusa Dua, Sanur and Denpasar. 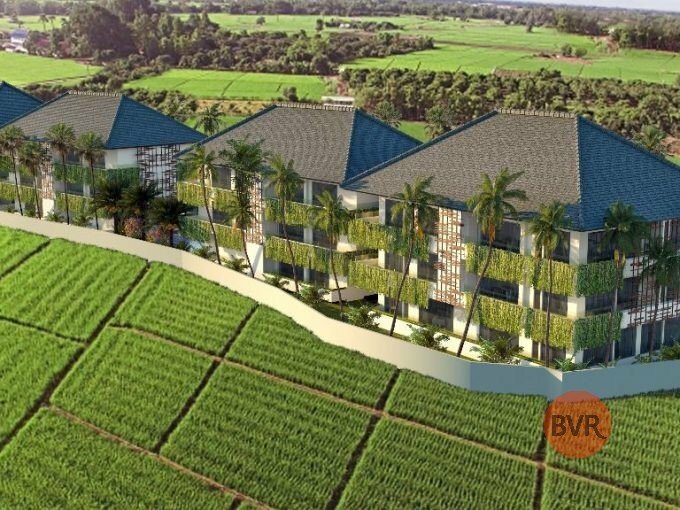 If you want cultural region or rice paddy area, you may take a look at our properties in Central Bali, including Ubud, Gianyar and Tabanan. Our listings also cover Karangasem, Singaraja, and surrounding Bali areas such as Gili, Lombok, and Sumbawa. 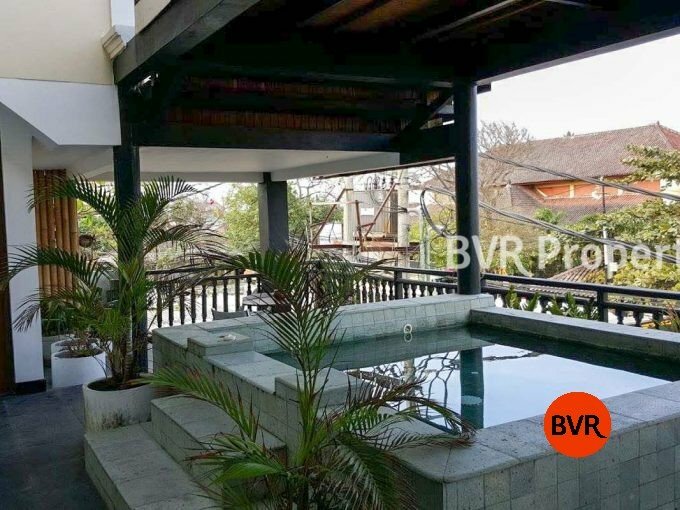 With our various listings of Bali property, you don’t need to worry to buy our apartments. 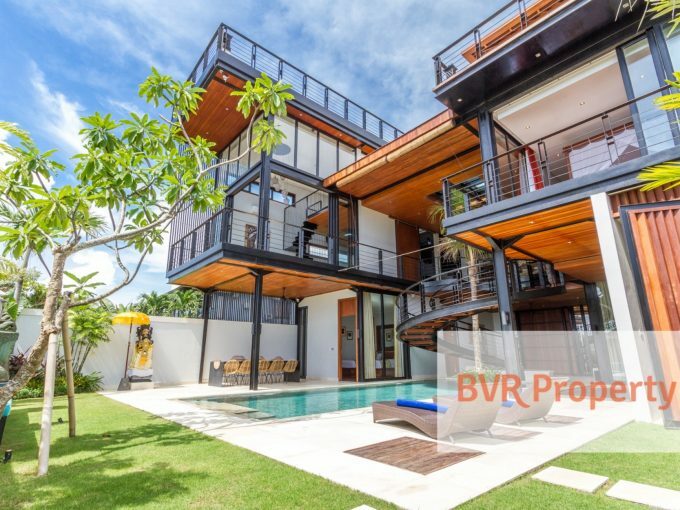 BVR Property will assist you in fulfilling your dream property in Bali. And we always make sure that we meet your criteria of property Bali dream.